The Metro Theatre is the Mecca for Sydney’s rock scene. Since the mid-90s it’s been the last stop for many international and local bands on their way to stardom and has hosted many established acts as well. At any time, The Metro Theatre can be hosting luminaries from the worlds of indie-rock, pop and heavy metal. 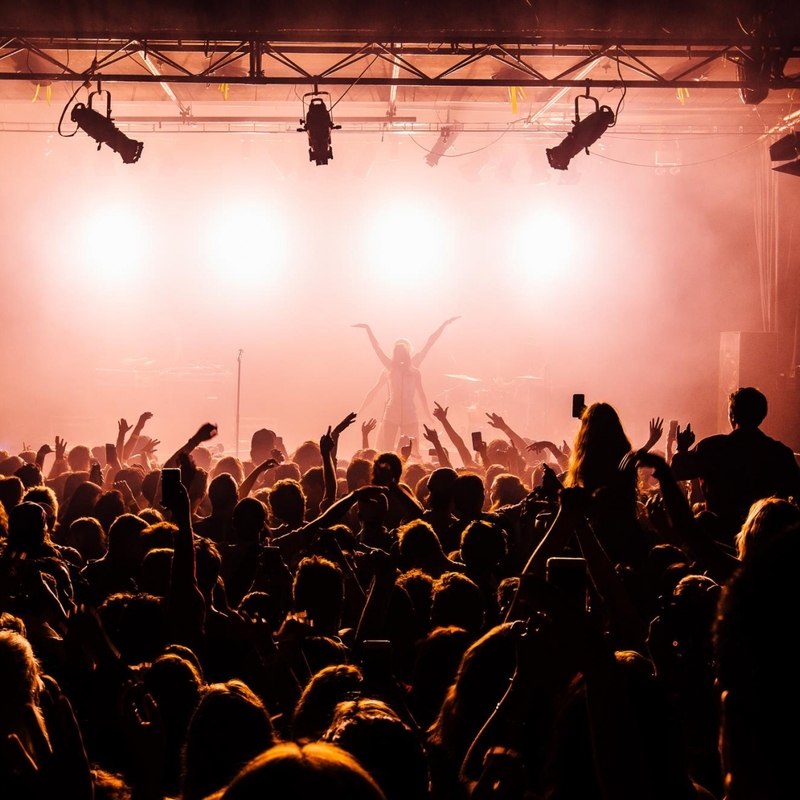 Household names like Pink, John Mayer and Robbie Williams have trod the boards at the Metro along with Australian acts like Eskimo Joe, Alex Lloyd and 5 Seconds of Summer. As the name suggests, The Metro Theatre started life as a cinema, two in fact, and was developed into a live music venue by property guru Leon Fink. The Metro Theatre has two main performance areas, The Lair and The Metro (also known as The Forum). The Metro is kitted out with a state of the art sound system making it one of the best and most sought-after venues in Sydney. The Lair is the more intimate of the two areas and can accommodate a few hundred standing or seated patrons. If you’re lucky enough to see a performance in The Lair, you're likely to be served your drinks from an old tram car. While The Metro Theatre doesn’t serve meals, there are many restaurants in the area you can visit before taking in a show. Situated on Australia’s oldest street, The Metro Theatre is also in striking distance of many places of interest and landmarks. It’s in walking distance of Haymarket and China Town and a 10-minute taxi ride from Circular Quay. The Metro Theatre has earned its place as a mainstay of nightlife in Sydney and a monument to the city’s rock and roll roots. Its ongoing schedule of amazing rock acts is a testament as to why it remains one of Sydney’s leading music venues. The Metro Theatre is only three minutes on foot from Town Hall Station. Take any bus to the Queen Victoria Building and the venue is only three minutes by foot. Many buses also stop on George Street, and you can depart outside The Metro.